The FTC has strict guidelines on affiliate marketing. Bloggers and those engaged in professional online affiliate marketing activities such as reviews, ad placements and links included in their content areas, are required to disclose to their visitors that they belong to an affiliate program. Links the visitor may click on could result in the blogger receiving a payment for the click, visit or if a purchase is made from the destination of that link. 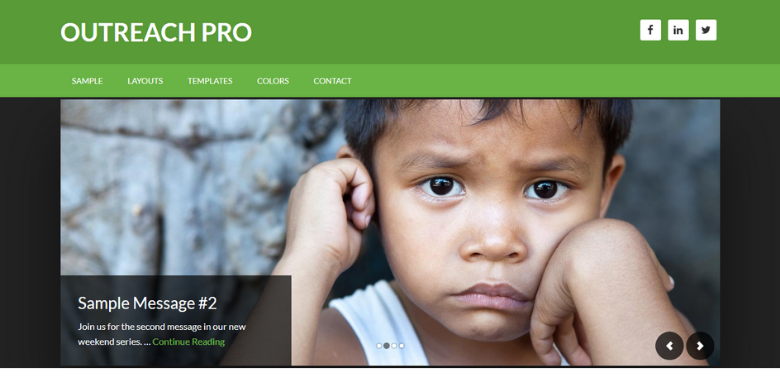 Several recommendations for Genesis Child Theme owners is to use the Genesis Simple Hooks plugin. However, a lot of the people who have contacted me were very confused by the plugin itself. Last night I had a question from a Facebook user about the plugin. I offered this widget in lieu of the plugin which she accepted. I wanted to share the code with others who would also like to use it. 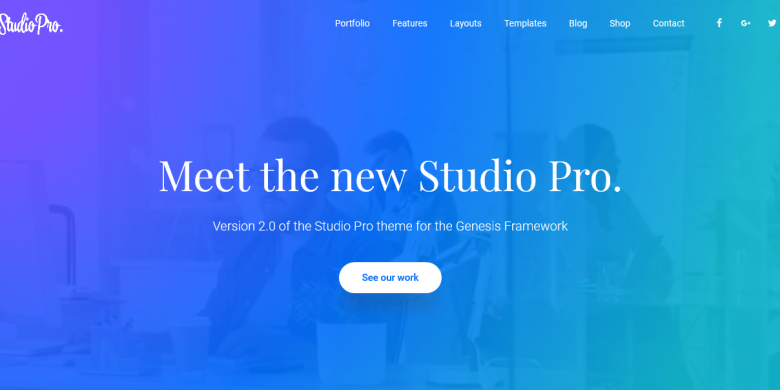 If you are unfamiliar with working with your theme files, stop and ask for help. 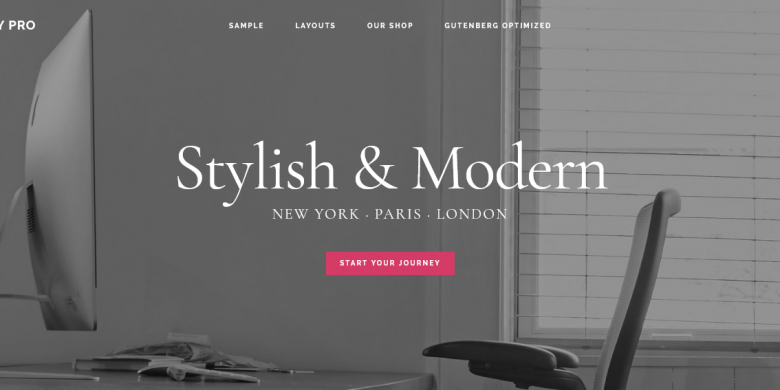 If you are familiar with modifying your theme files – you should back them up before proceeding. Locate your functions.php file in your child theme folder via FTP or the File Manager inside your hosting account. Click “View Raw” on the bottom right corner of the code window below. Copy and paste the content to the bottom of the functions.php file. Save it. Next we need to add a little styling. The following code will add a light background color and also some padding so the text is not resting on the edges of the background color. Locate your style.css file in your child theme folder. Click “View Raw” on the bottom right corner of the code window below. Copy and paste the content to the bottom of your style sheet, however, I prefer to copy the code above the “Media Queries.” Save it. Browse over to Appearance > Widgets. 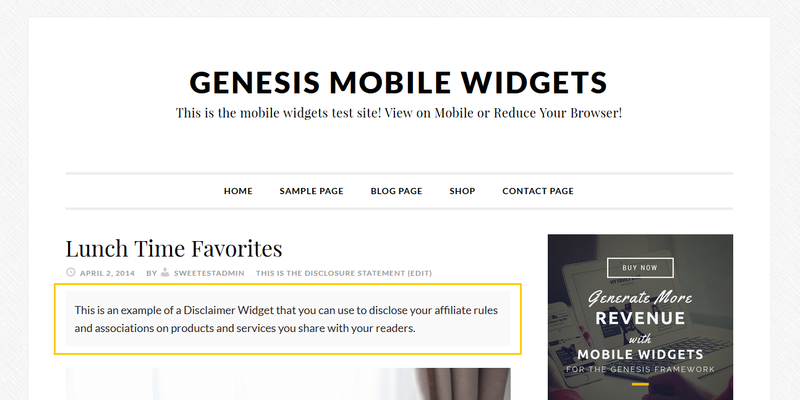 You should now see an “Affiliate Disclaimer” widget area. Drag over a Text Widget to that location and enter your disclaimer language. Then save it. That’s it! Visit your blog posts and it should look like the image above. See it LIVE in Action here. Did you find this blog or tutorial helpful? Buy me coffee! Like my Signature? Get the Signature Widget for Genesis right here! Thanks! This is exactly what I needed and worked flawlessly. Great, so glad that worked for you. Receive my blog posts, tips and updates delivered to your inbox! *By signing up you will receive new blogs, updates on products, services and important alerts. Digital Nomad! I can be anywhere I wanna be now.